Situated in Mahon, the Hotel Port Mahon Menorca offers stylish accommodation with modern amenities. The Hotel Port Mahon Menorca terrace offers panoramic views of the harbour and the sea. Facilities include conference room(s), a 24 hour reception and an outdoor pool. A kids pool, meeting rooms and a concierge are also available to guests. The rooms at the Hotel Port Mahon Menorca include a TV, cable and satellite channels and a safe. Private bathrooms have a hair dryer and a shower. A mini bar and an iron are also included in every room. Specialising in International dishes, the Hotel Port Mahon Menorca on-site restaurant offers a variety of delicious meals for guests to sample. 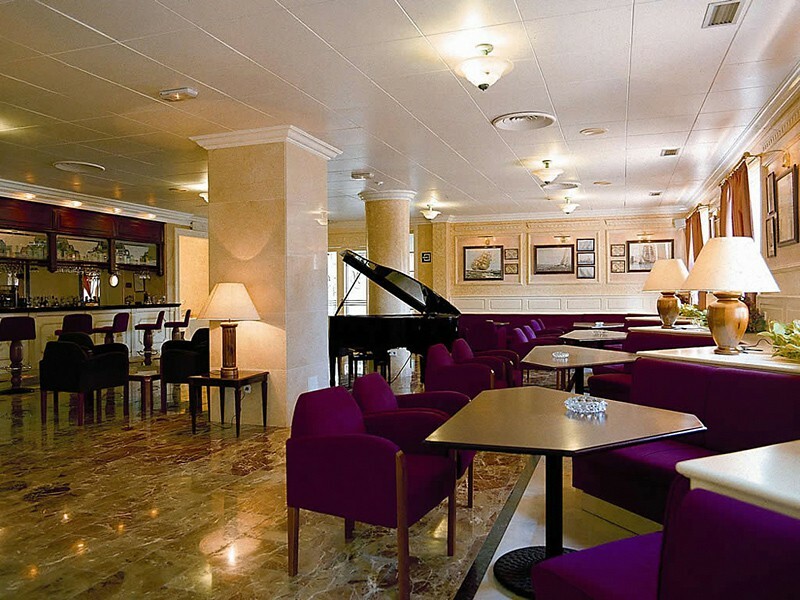 After a day of sightseeing, guests can enjoy a glass of wine in the hotels bar. For added luxury, guests can choose to have their breakfast served in the comfort of their own room. 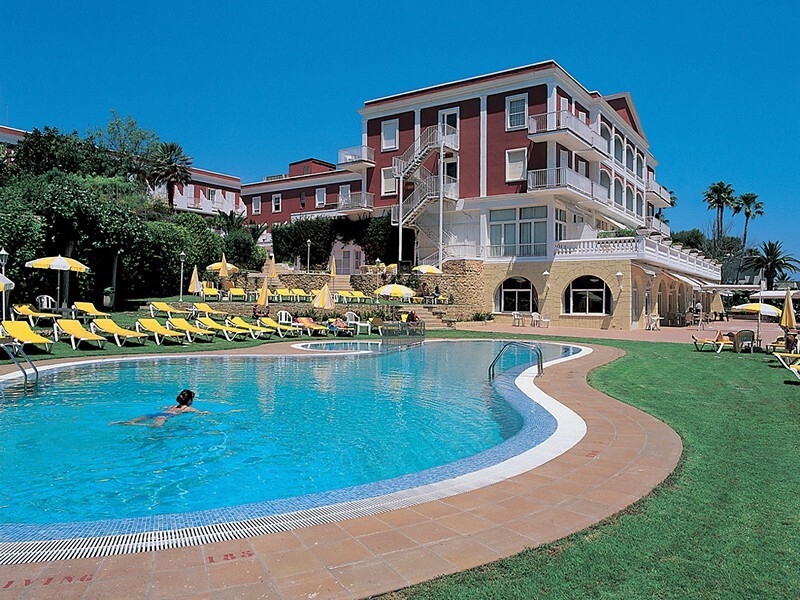 Menorca Airport (MAH) is less than a 20-minute drive from the Hotel Port Mahon Menorca. Mahones Stadium is less than a 20-minute drive from the hotel.